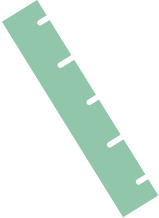 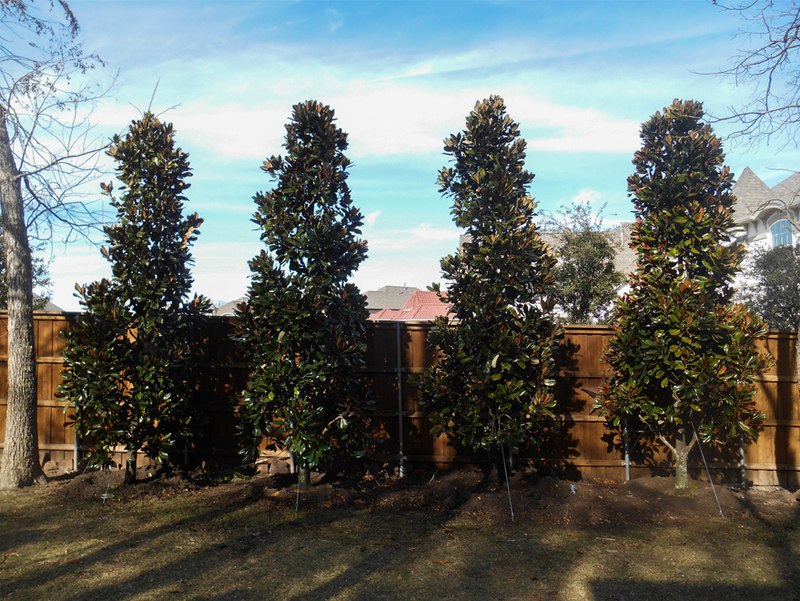 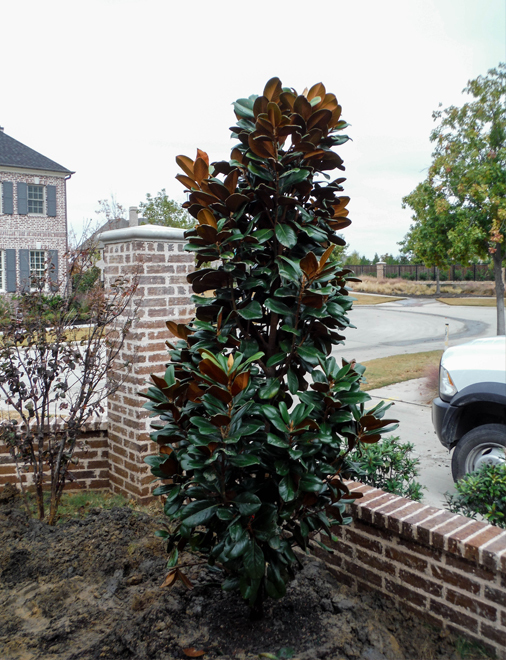 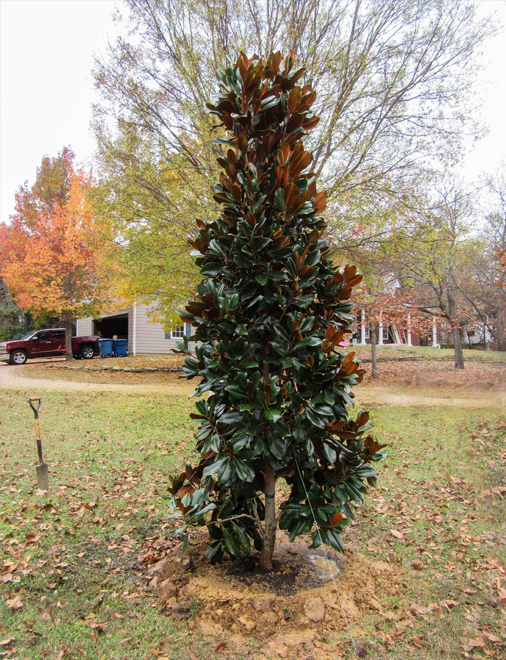 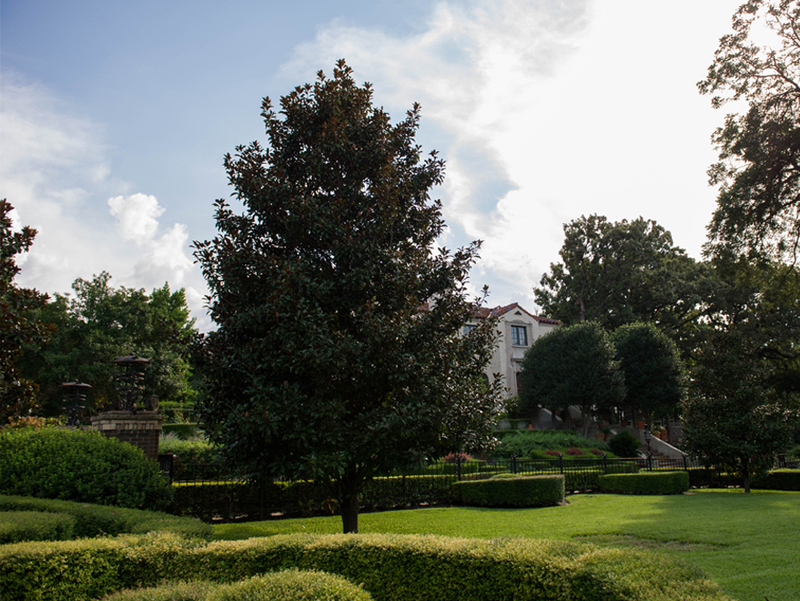 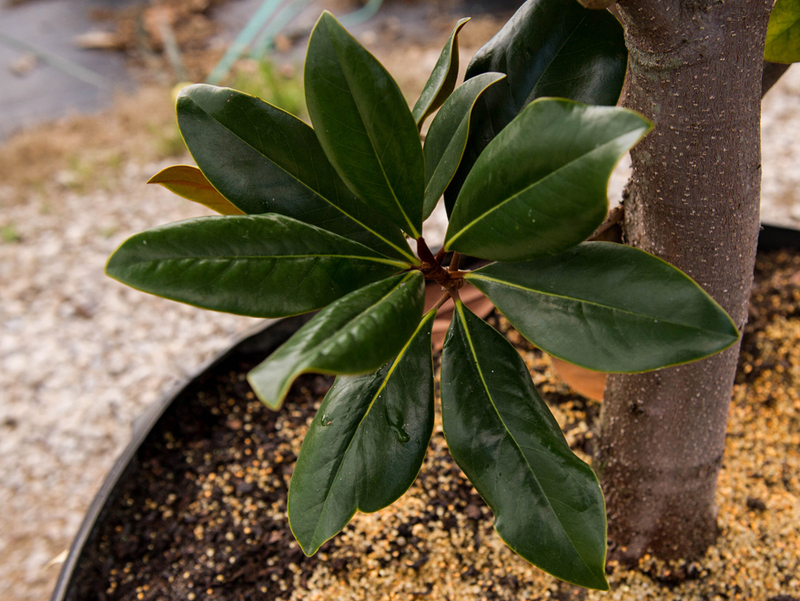 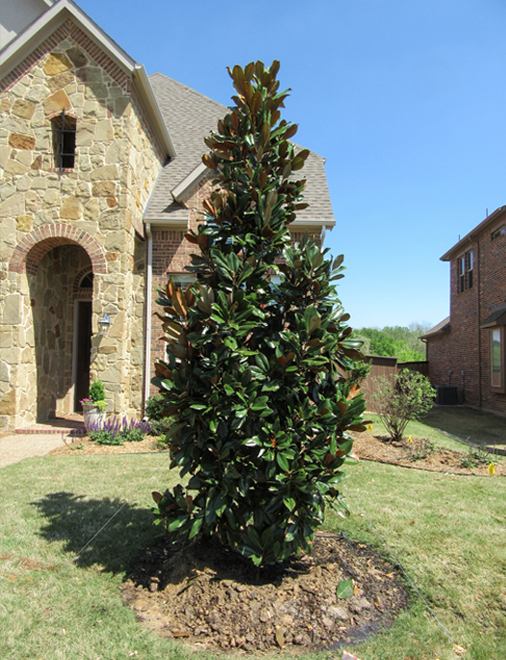 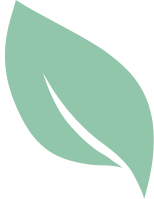 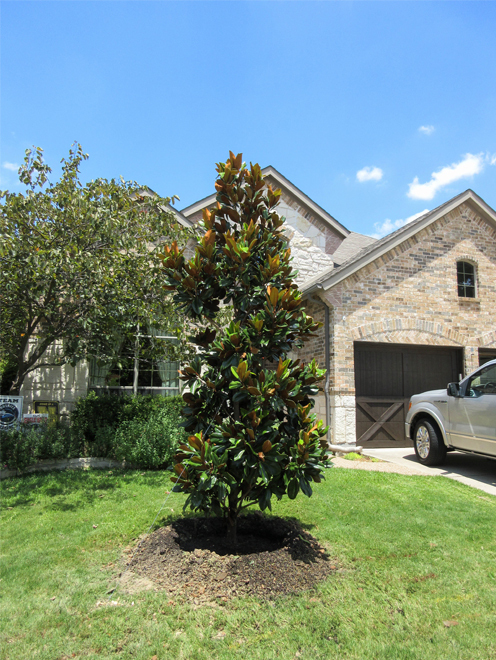 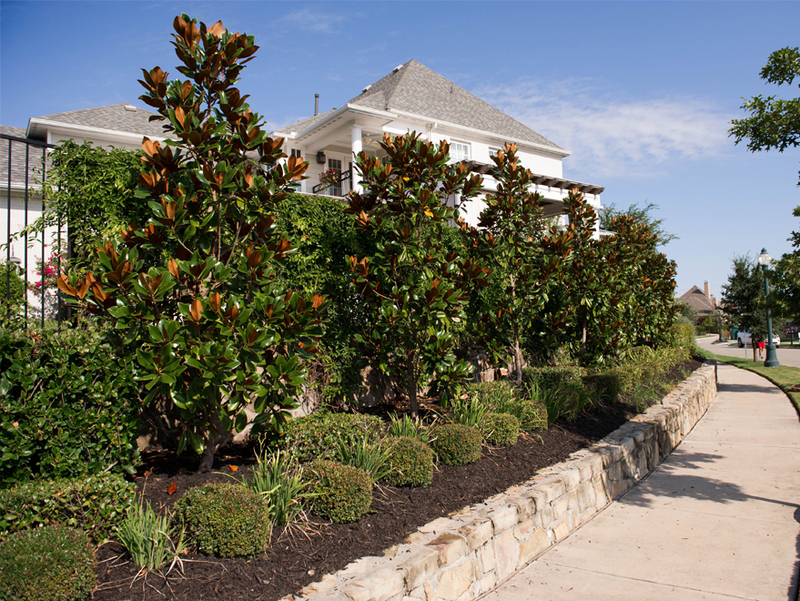 The DD Blanchard Magnolia has distinguished itself from other Magnolia grandiflora cultivars with its ability to maintain a straight central trunk, which allows the DD Blanchard to be grown full to the ground or be pruned into tree form with a visible trunk. 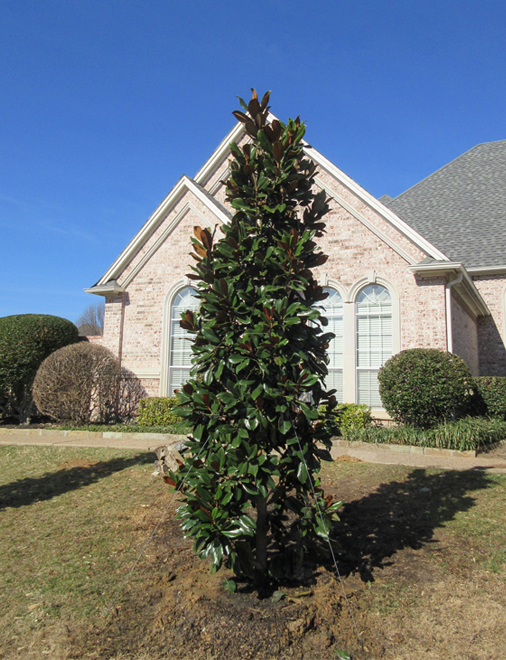 DD Blanchard Magnolias maintain an upright pyramidal-oval form with well spaced major branches that yield a more open canopy. 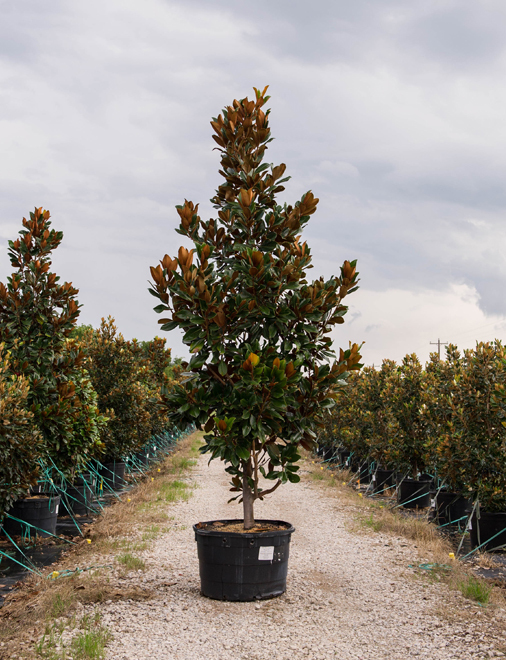 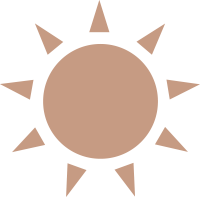 The DD Blanchard has leathery textured 5 to 8 inch oblong leaves that have a glossy, dark green appearance on top which creates a vibrant contrast with the fuzzy orange-bronze underside. 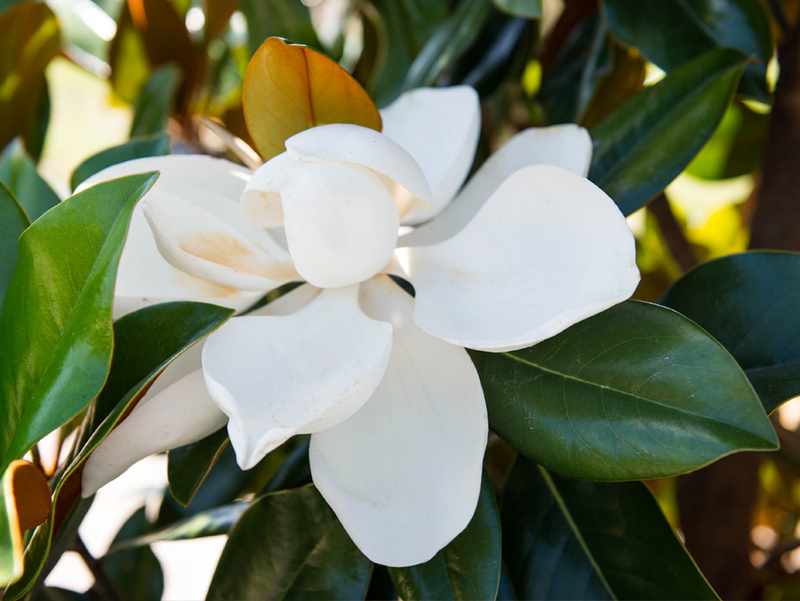 In the spring and sporadically throughout the summer the DD Blanchard produces large fragrant creamy white saucer shaped flowers that are 8 inches wide. 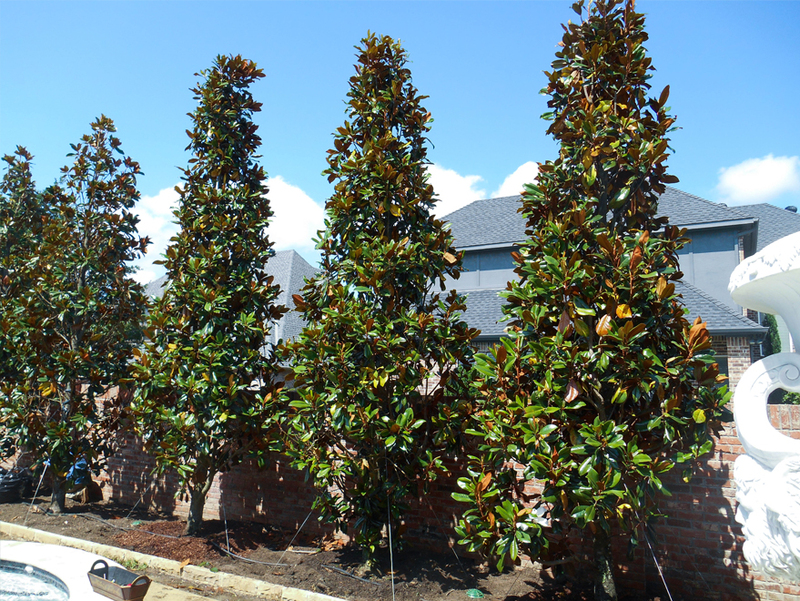 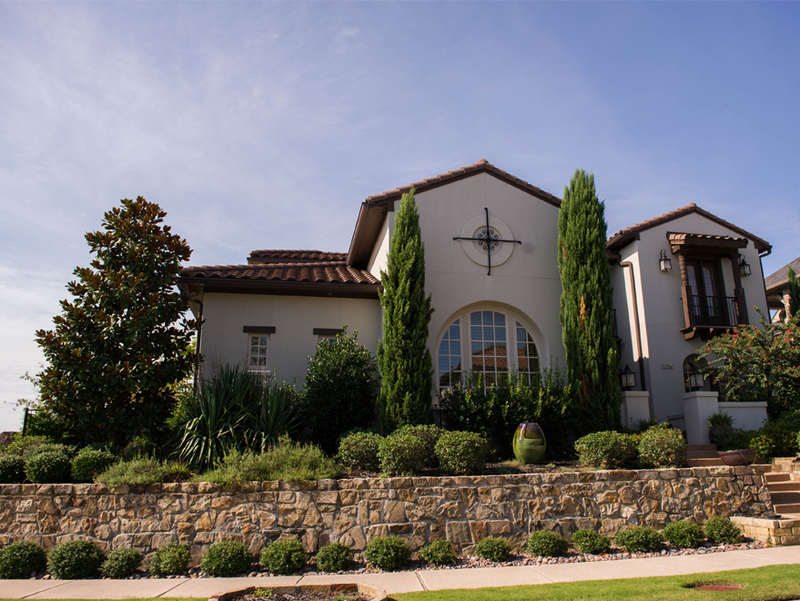 These qualities allow the DD Blanchard to be planted as solitary specimens, tall screens or framing accents.